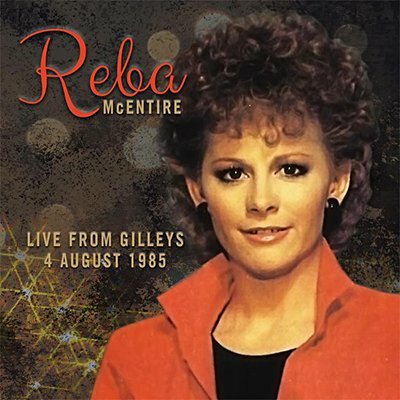 Reba McEntire had just become one of the biggest names in country music by the time of this show at Gilley's nightclub, broadcast on KKBQ-FM radio in August 1985. It features performances of early McEntire hits like '(You Lift Me) Up to Heaven', 'You're the First Time I've Thought About Leaving', and 'Can't Even Get the Blues'. Also included are covers of classics by Patsy Cline, Jerry Lee Lewis, George Jones and Ray Price.